LOOKING FOR MORE Used Chevrolet Malibu VEHICLE OPTIONS? These pre-owned vehicles are priced to sell. Contact our friendly Sales Team at (877) 794-7025 for complete details and internet savings!" 1See Jefferson Chevrolet for complete details. The brand new Chevrolet Malibu, available in Detroit, MI, is an unquestionably stylish and modern family sedan. Featuring a four-cylinder engine with six-speed automatic transmission, it doesn’t disappoint when it comes to performance. Maneuvering in the new Chevrolet Malibu in Detroit, MI will be a piece of cake because of its smooth and stable handling. One step inside the car and you’ll have ample comfort and convenience features at your disposal. For safety, it has airbags, daytime running lamps and rear child security features. 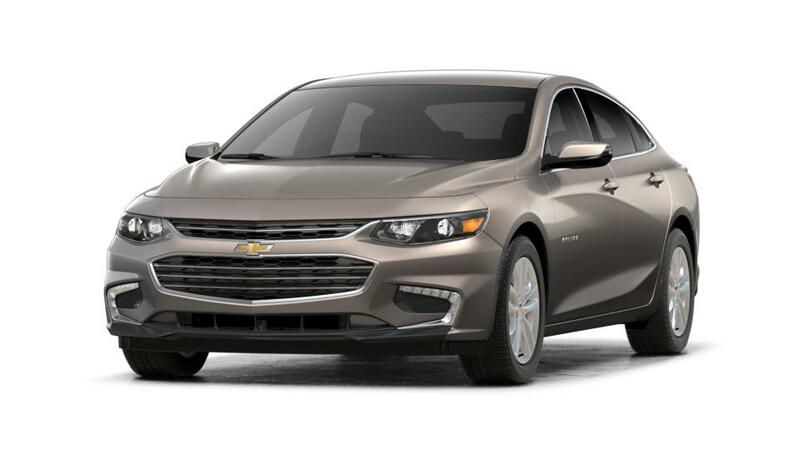 We offer a wide range of inventory of the new Chevrolet Malibu in Detroit, MI. This vehicle will surpass all your expectations about what a midsize sedan should be like. We have a huge vehicle inventory for you to choose from. The new Chevrolet Malibu can get the adrenaline pumping for any Detroit, MI car enthusiast. Besides, we have a great accessories department to help you customize your vehicle the way you want and make it all the more stunning and stylish. We have a team of experts to guide you in choosing the best accessories as per your requirement and budget. So what are you waiting for? Visit us and take a ride in the new Chevrolet Malibu on Detroit, MI roads. Thank you for browsing our Used Car Inventory in Detroit - Home of the Downtown Discount! Shopping for Used Chevrolet Malibu Cars in Detroit? At Jefferson Chevrolet, we have a huge selection of Used Cars, Trucks & SUVs to fit your style, needs & budget! To schedule a test drive, or for any questions about your next Used Vehicle, please Contact Us Online, call us at (877) 685-2307, or Visit the Jefferson Chevrolet Dealership in Detroit! Since 1936, Jefferson Chevrolet has been offering the best deals on used Cars in Detroit, as well as outstanding Auto Service & Repair Specials, amazing prices on Genuine Chevrolet Parts, and the best selection on GM Accessories in Detroit. Contact the Jefferson Chevrolet Sales Department at (877) 685-2307 for more Used Car options, and the Certified Service Department at (866) 295-7092 for auto service scheduling, pricing & info.